Third album from the Southend quintet, displaying yet another shift in sound, this time to the epic dark pop of the eightie. Skying, self-produced and recorded in The Horrors’ own self-built studio in London’s Dalston, was mixed by Grammy Award winner Craig Silvey.It features ten brand new tracks and the first single was ‘Still Life’. 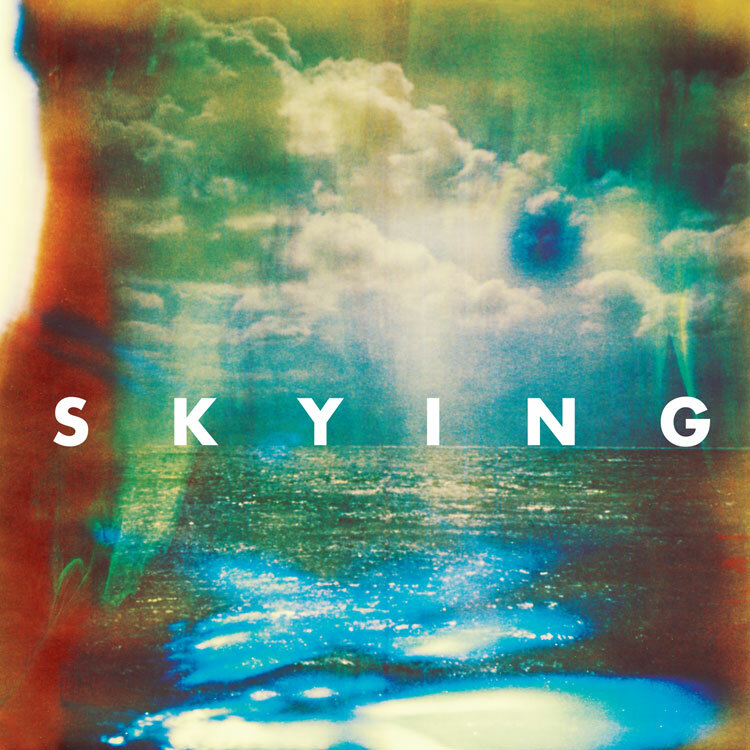 Skying is the band’s third long player, and follows 2009’s Mercury Prize nominated Primary Colours and their debut Strange House’which was released in 2007. 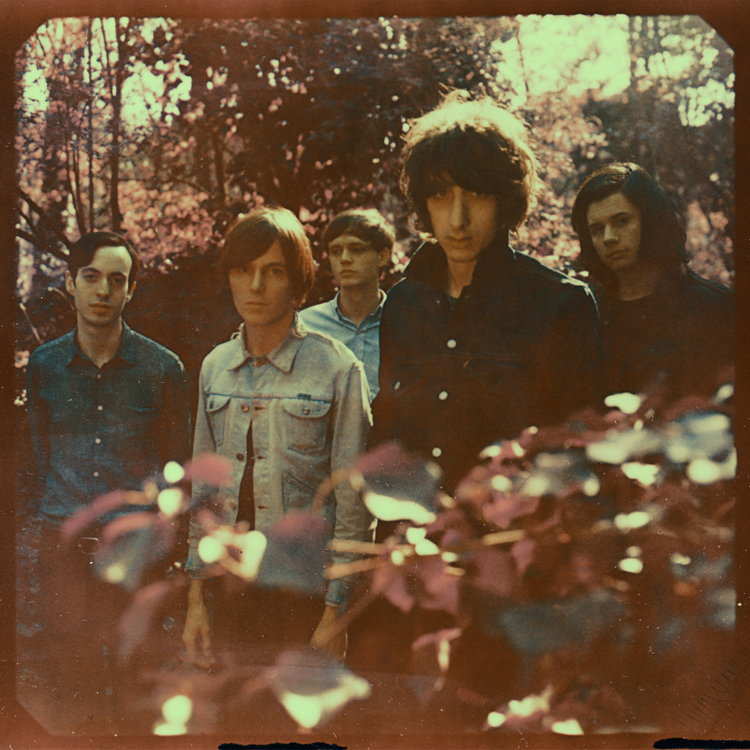 The Horrors are Faris Badwan – Vocals, Tom Furse – Keys, Joshua Third – Guitar, Rhys Webb – Bass / Keys and Coffin Joe – Drums.